PhyTech Reporting is a structured reporting application that allows physicians to automate their reporting workflow by electronic reporting and distribution of cardiology studies. 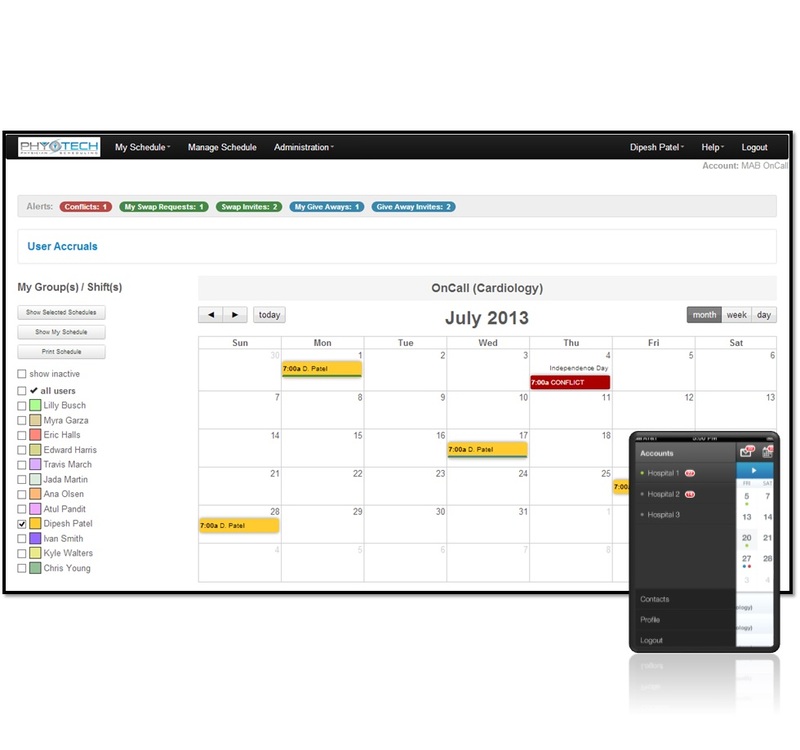 Our automated PhyTech Scheduling application is an intelligent, web-based, scheduling solution that makes creating, organizing and maintaining schedules effortlessness. Physicians today are looking to gain more control over their schedules and, more than ever, looking to have real-time access to view and dictate changes, anytime, anywhere. Physician Portal offers an intelligent way to view and interpret patient data during the time of care. The portal a user interface that has been designed to reduce existing EHR user interface flaws experienced by majority of the provider population today. Intellectual User Interface that interconnects patient data from various systems. Seamlessly presents patient data on a dual screen view allowing for a simple provider-accepted view. Comprehensive analytics that interprets and promotes patient care. 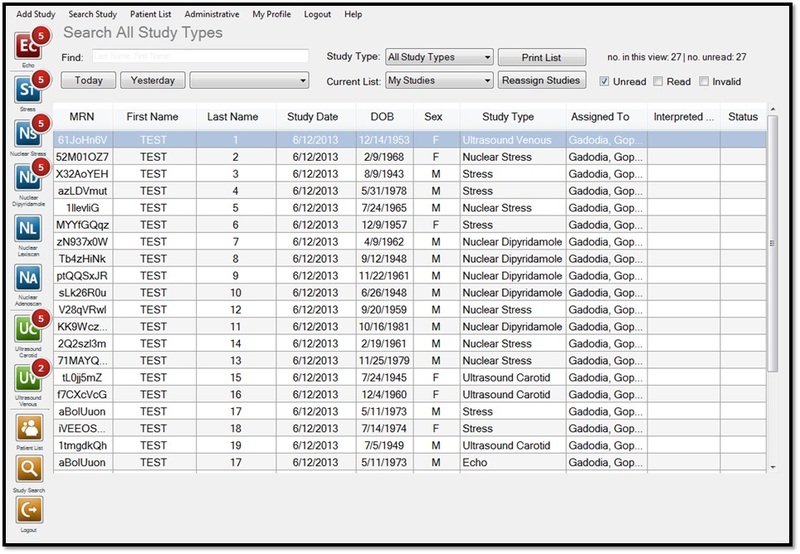 True integration of patient data that reduces human input errors.